How one referee perceives a foul to another referee was the topic of discussion on this week’s Sportsgirls Podcast. 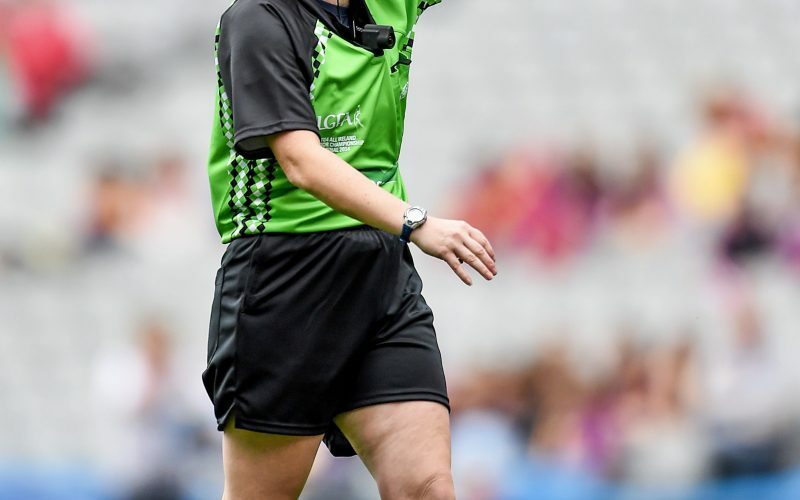 Both Nadine Doherty and Diane O’Hora have played at the highest level with their counties and have coached teams admitted their frustrations at the inconsistencies of referees. This has been a problem for a long number of years, yet nothing has changed.